BHP Billiton (ASX:BHP) (LON:BLT) is holding talks with “several” potential buyers for its Cerro Colorado mine, one of its smaller Chilean copper operations, which the mining giant put on the chopping block in February, the head of the union said. 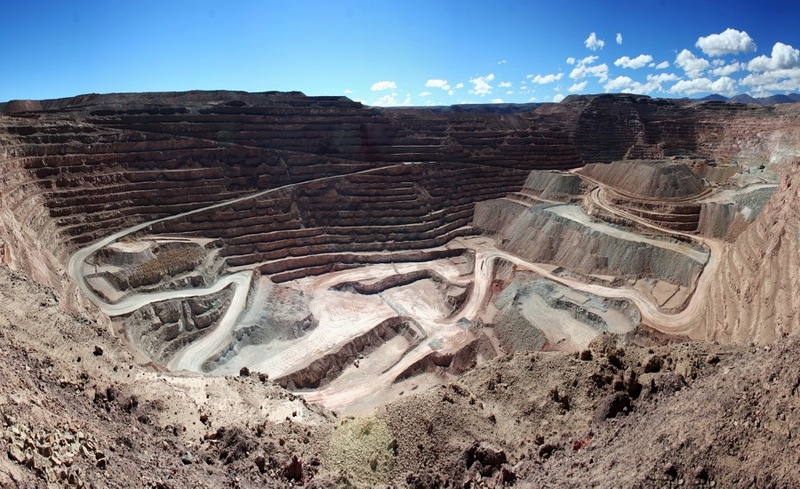 According to leader Marcelo Franco, the company has officially informed workers of its plans to offload the mine, located in the country’s copper-rich north, adding that management has already received expressions of interest from numerous parties, Minería Chilena reported (in Spanish). "(BHP) said there are several firms interested in the mine, but the process could last months," added Franco, noting that he did not know the identity of the interested parties. From the 5.5 million tonnes of copper top producer Chile generated last year, Cerro Colorado contributed 74,000 tonnes. The operation, part of BHP’s Pampa Norte division, is estimated to run out of ore by 2023.